Home Did You Know What is “IFES or IFE”? What is “IFES or IFE”? “IFES” (also IFE) stands for “Inflight Entertainment System” which affords today’s airline passengers a wide array of entertainment options that effectively duplicate everything they would use and enjoy at home. In addition to colorful and informative moving map displays tracing all the details of a flight in real-time, most airliners now feature free Wi-Fi communication allowing the convenience of online activities for work or play while you are inflight. Although IFE once consisted of cartoonists, magicians, and even small live bands on propliners in the 1950s, the Jet Age brought passengers music channels and movies on several large screens located throughout the cabin. 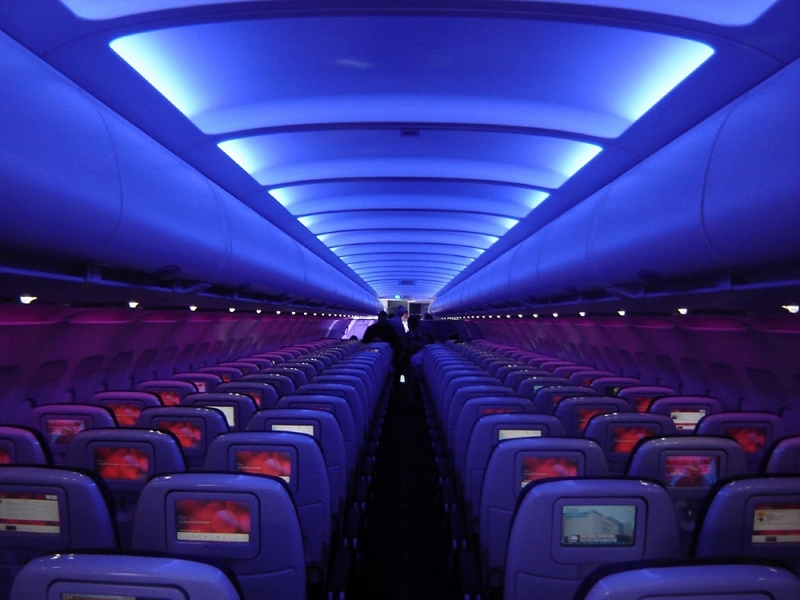 Today’s passengers have an extensive choice of IFE right at their seat, with music audio and music videos in every possible genre, special programming for kids, recorded television shows plus live TV via satellite, video games, and even video games you can play with other passengers on the airplane!